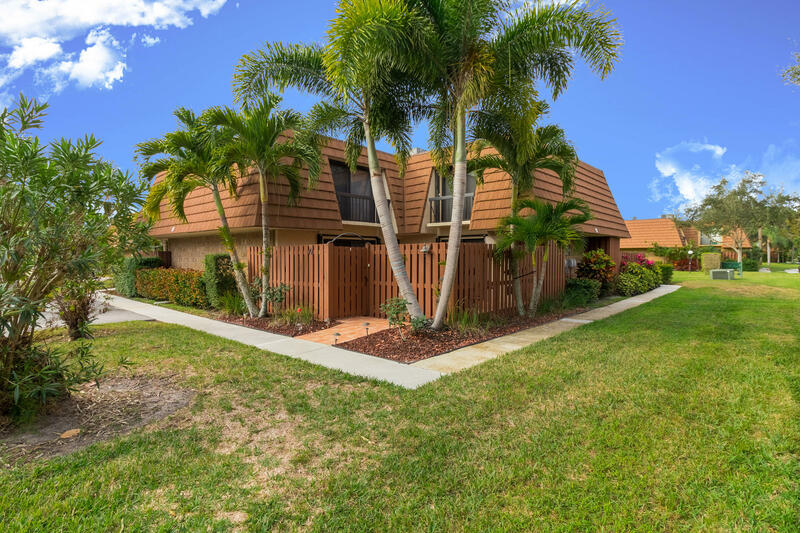 Walk to the Loxahatchee River from this peaceful, open & spacious fully upgraded townhome surrounded by a park-like setting, located in the highly sought-after waterfront community of Jupiter Plantation. This home is available off season and has newer furniture, NO carpet, a fully stocked kitchen with white cabinets, flat screen TV in all rooms including the patio, and an en-suite bath in the master bedroom. Amenities include a heated, riverfront pool, tennis courts, boat dock, and nearby dog park.